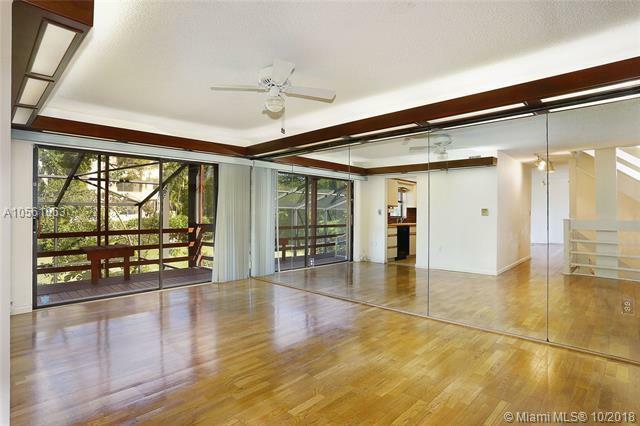 RARE TO MARKET, this totally unique 2,700 Sq.Ft. (251 Sq. 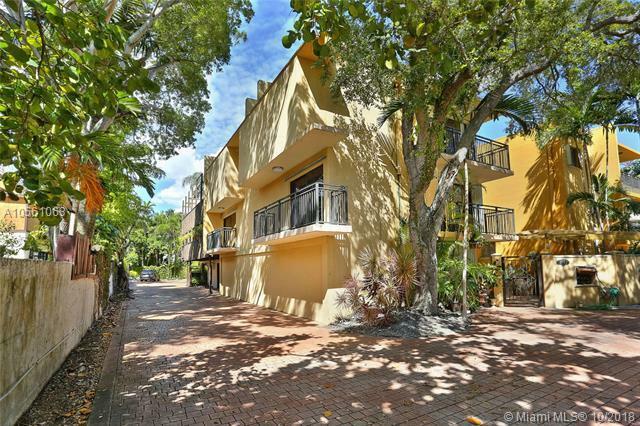 Meters) Brickell Ave townhouse is a 3 bedroom, 3 bathroom home with a private elevator! This unique home is located in a private gated community shared with only 5 other exclusive home owners. 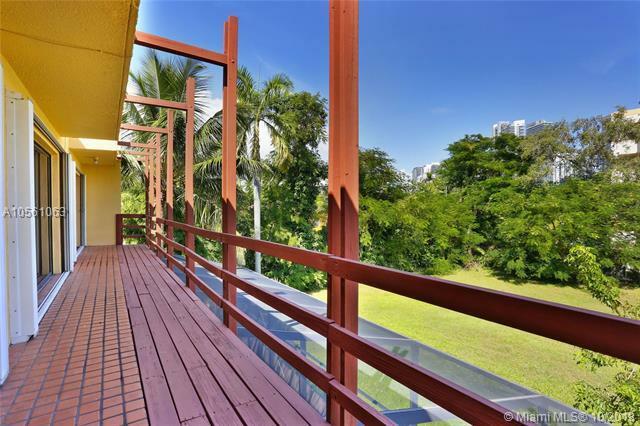 Features include: rich hardwood & travertine stone floors, a screened in patio, large balconies on each floor and a 2 car garage (plus parking for 4 additional vehicles). 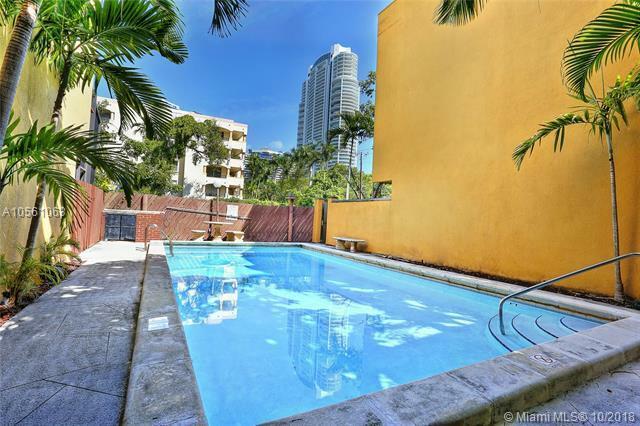 Amenities include large pool. Imagine living on Brickell Avenue near all the restaurants, local shops and minutes from your office, airport and beaches! Low maintenance. Easy to show.